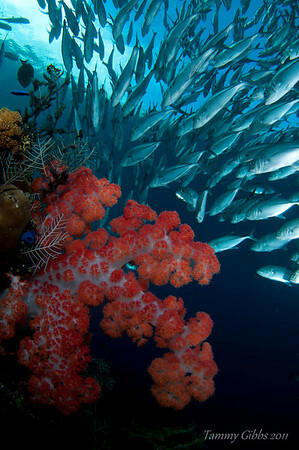 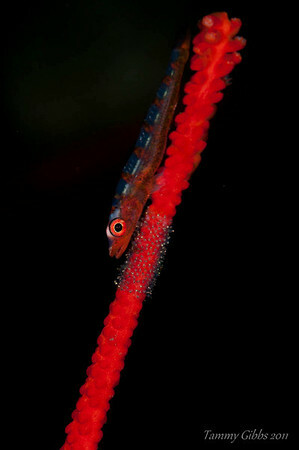 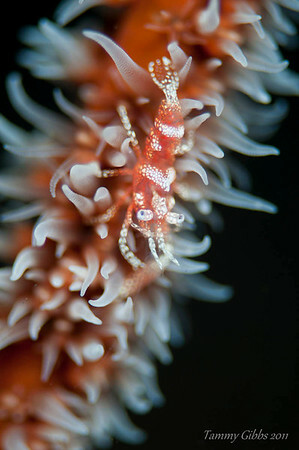 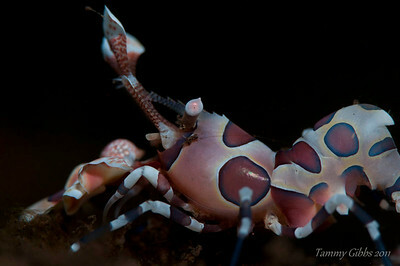 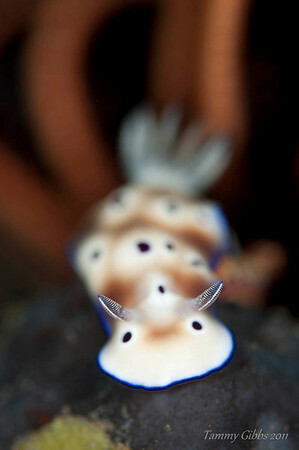 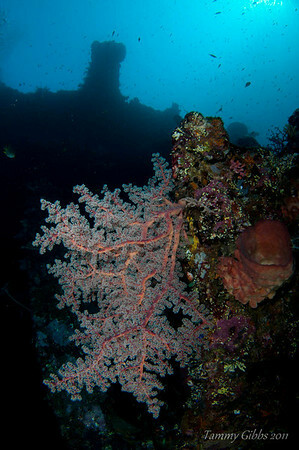 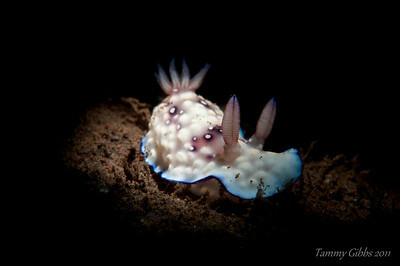 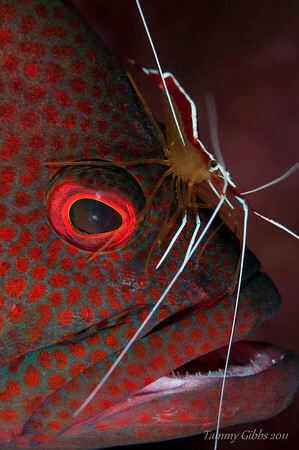 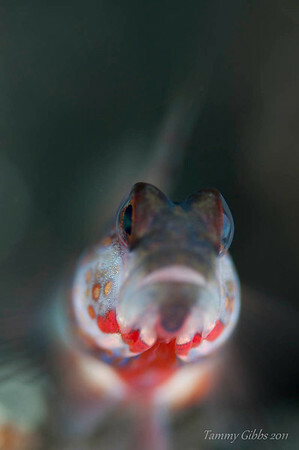 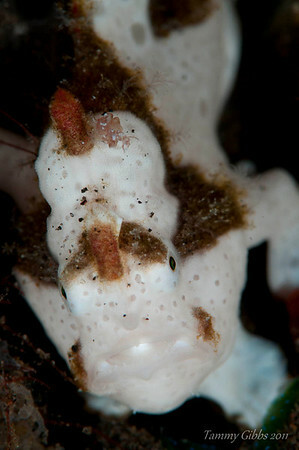 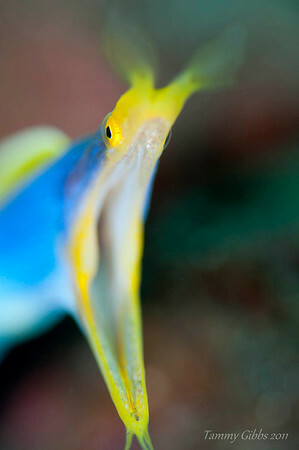 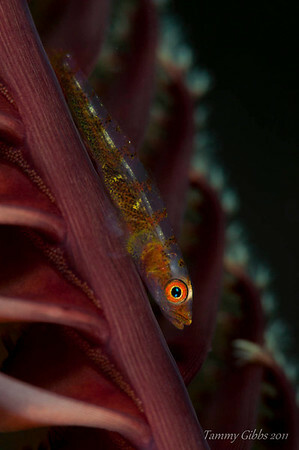 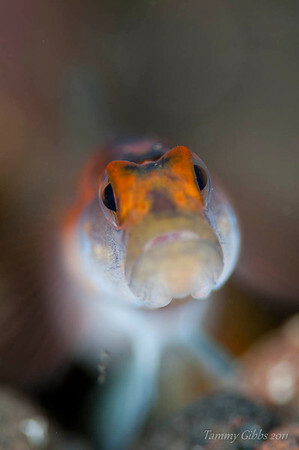 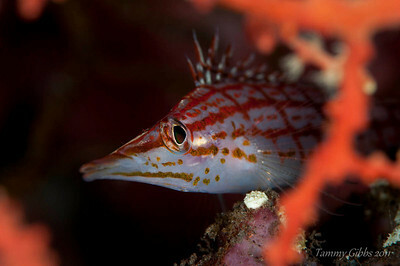 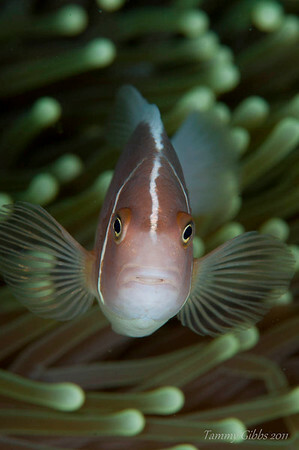 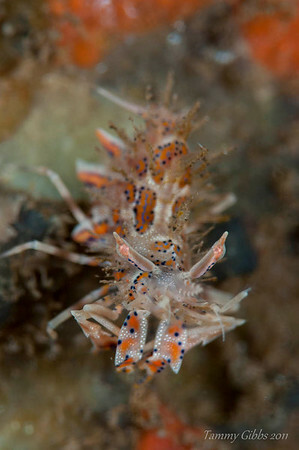 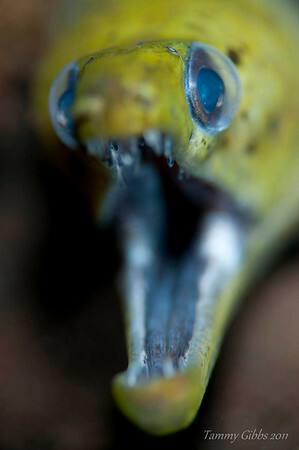 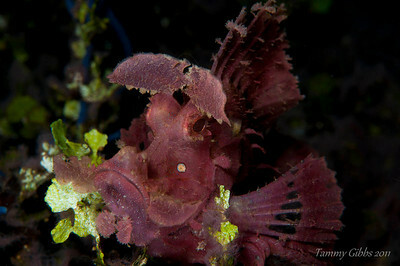 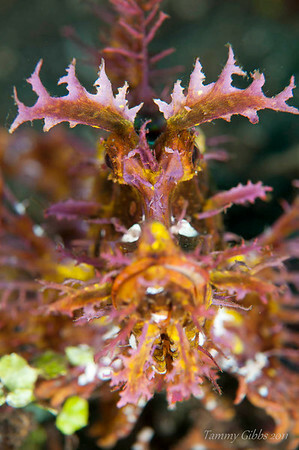 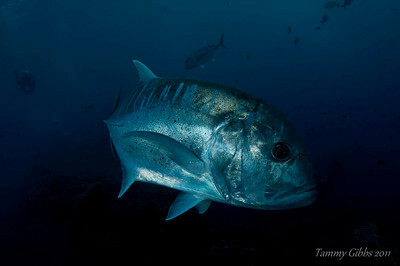 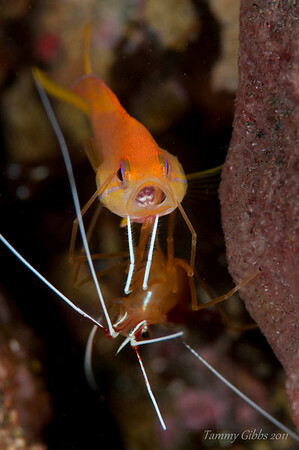 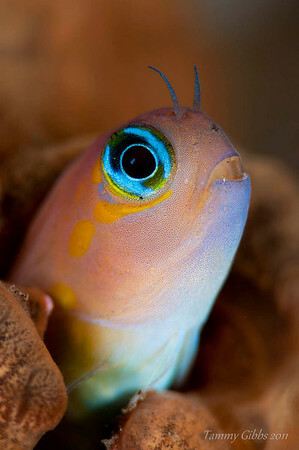 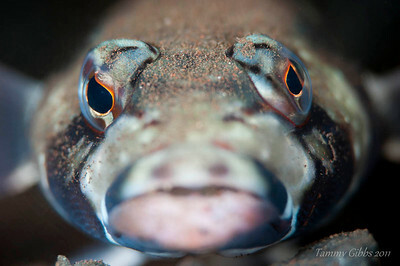 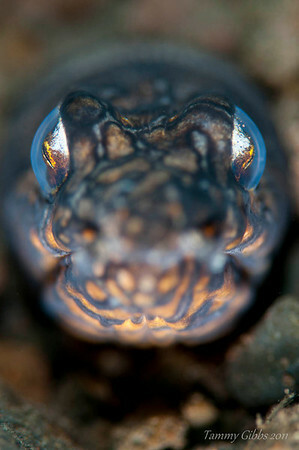 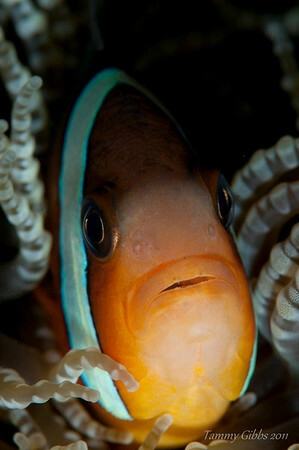 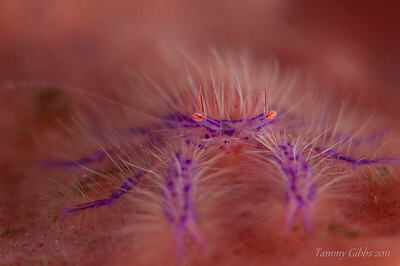 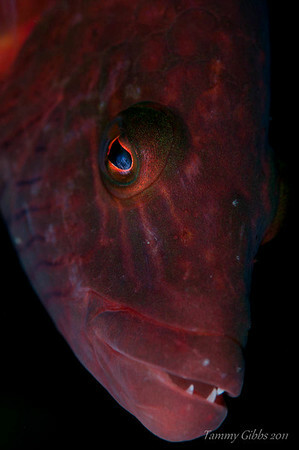 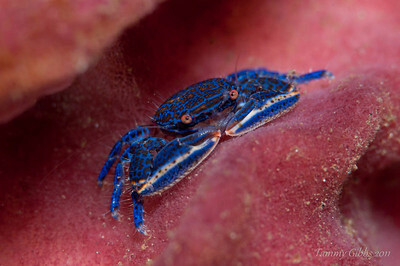 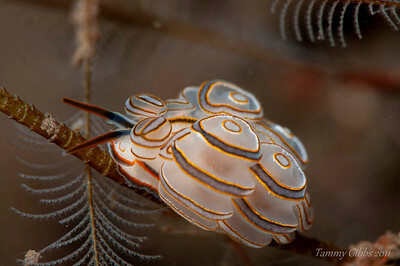 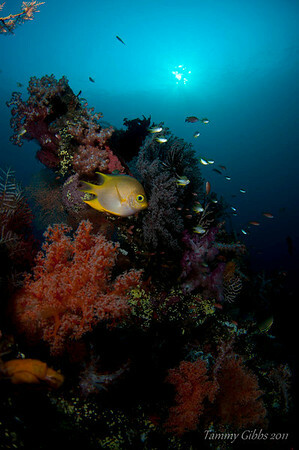 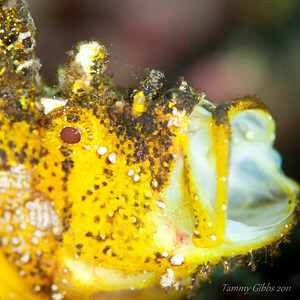 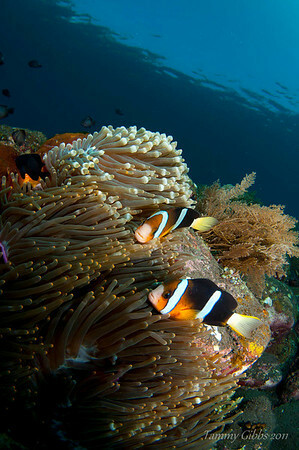 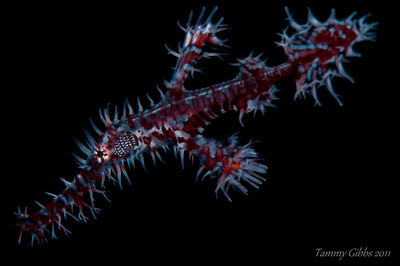 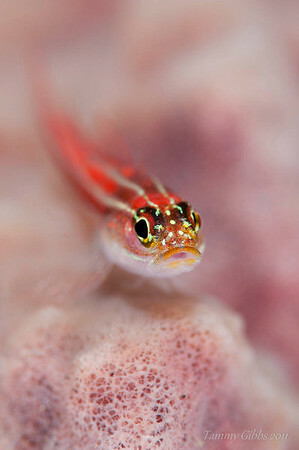 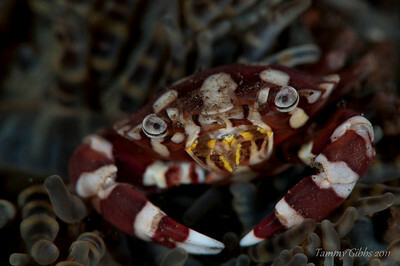 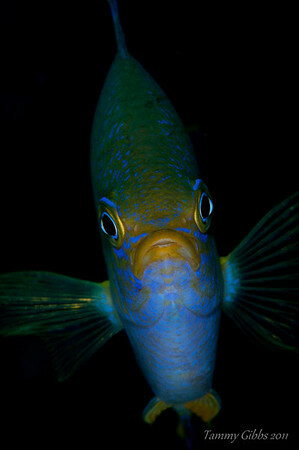 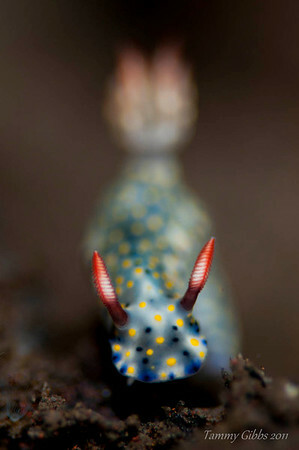 In May 2011, I took part in Shannon Conway's Art of Bali underwater photography workshop. 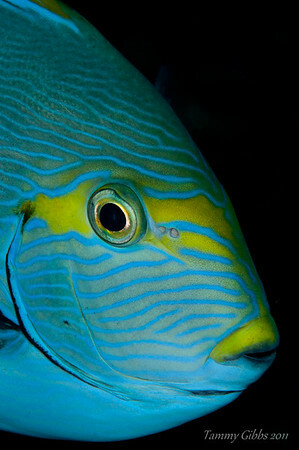 It was such an amazing experience to receive one-on-one advice and tuition from Shannon as well as share knowledge with fellow photographers. 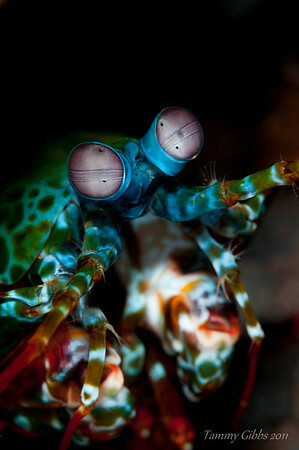 We also had the opportunity to try new techniques as well as equipment like diopters, teleconverters and snoots. 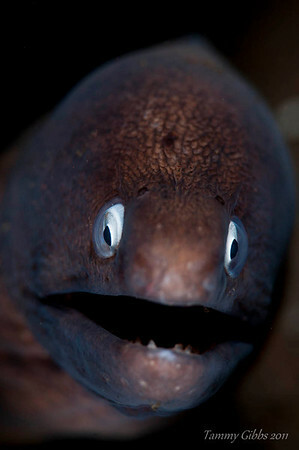 Such a valuable learning experience.